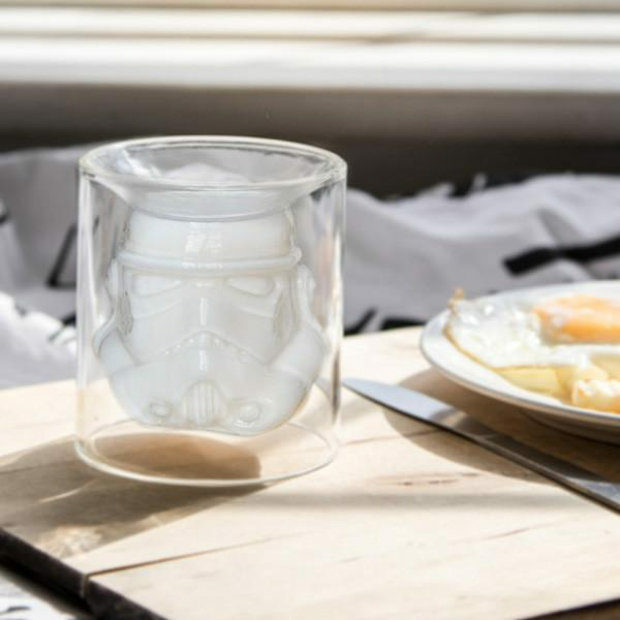 Your Star Wars themed bar needs some new drinkware. 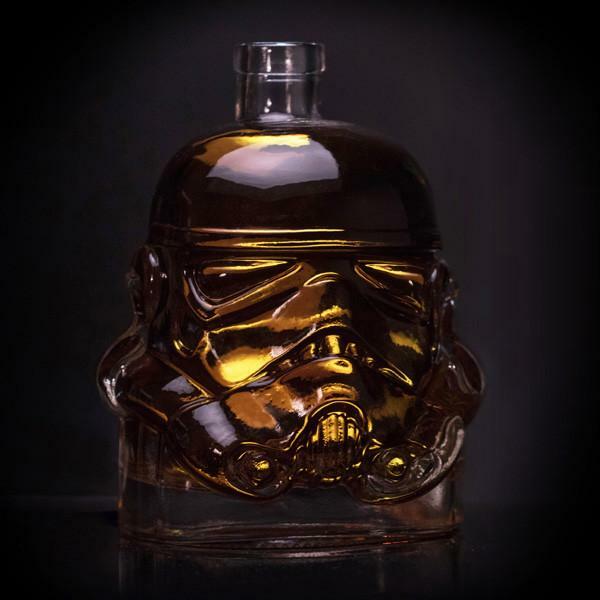 These cool stormtrooper decanters and shot glasses are going to look damn good in your collection. 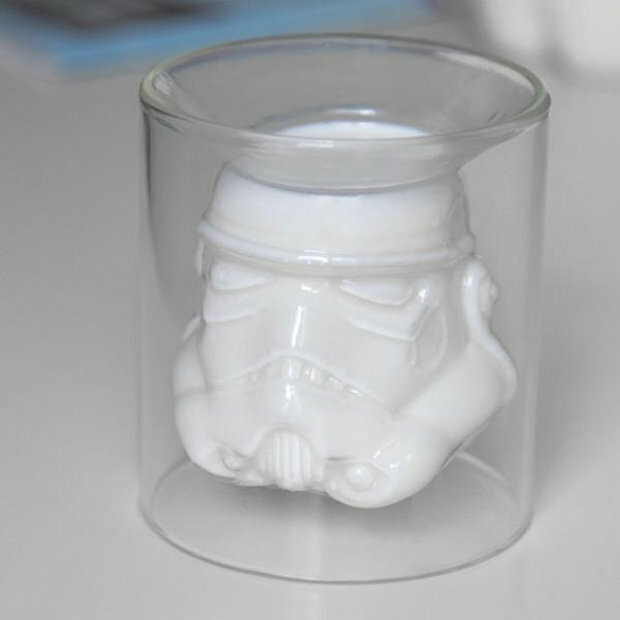 They’re even based on the original stormtrooper helmet molds created in 1976, so they are 100% screen accurate. Obviously, that’s important when it comes to drinks. 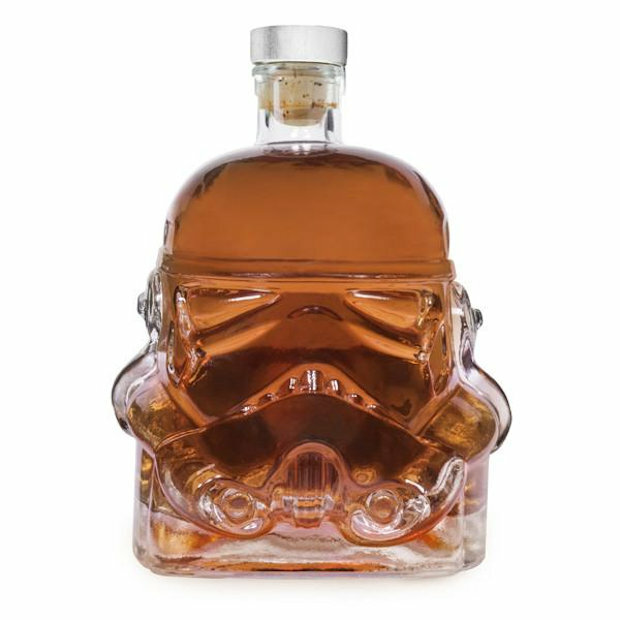 So pour yourself a drink and raise a toast to the Empire – and to the fact that you survived another day, even though your training with a blaster was like 5 minutes long. The decanter holds 750ml and is made of super flint glass, while the shot glass holds 150ml. 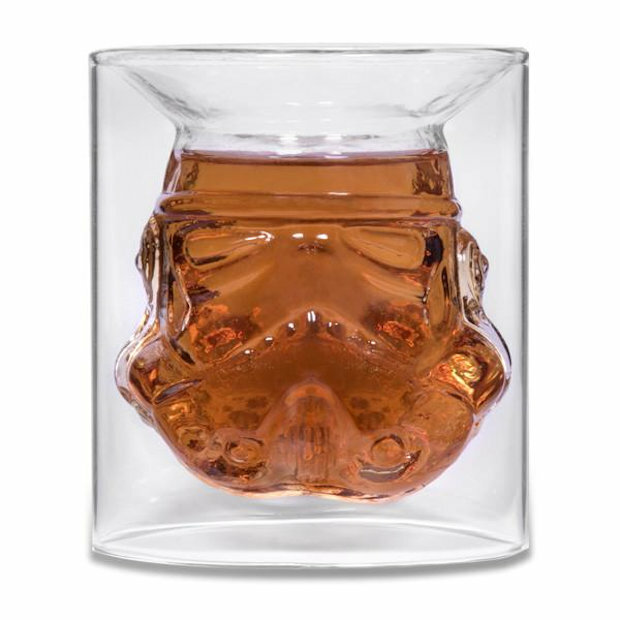 Both are available from TheFowndry, with the decanter going for $26.99(USD), and sets of two shot glasses going for $21.99. Drink up. You can’t shoot straight, you might as well not be able to see straight either.